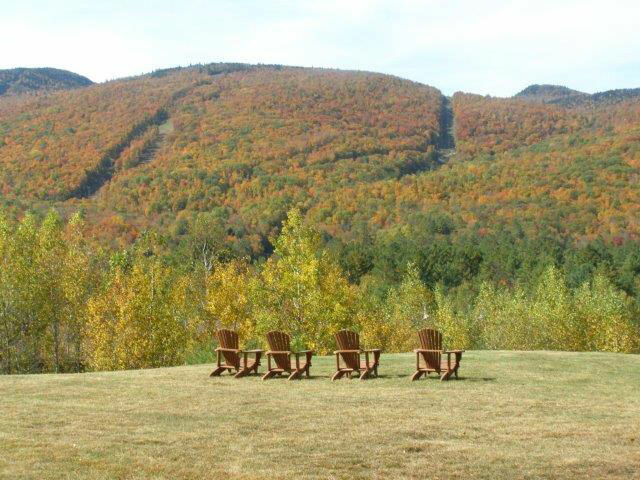 Enjoy Adirondack Lodging in Luxurious Vacation Rentals and Real Estate at Gore Mountain! Near Lake George, Bolton Landing, Schroon Lake, Brant Lake, Indian Lake and Loon Lake. 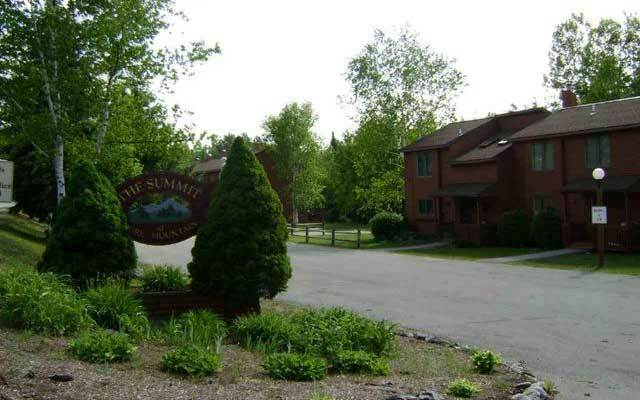 These year-round Adirondack vacation rentals are available daily, weekly, or monthly! 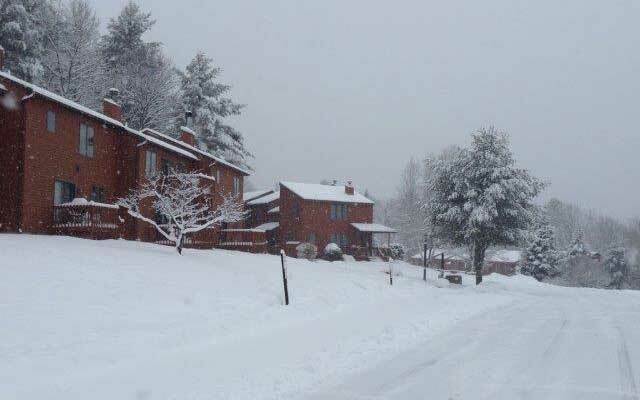 Come stay with us at our Gore Mountain Lodging Accommodations! "The Best Under-The-Radar Ski Resorts In North America"
Lodging in the heart of the Adirondacks during anytime of the year! Forget cramped hotels or motels! 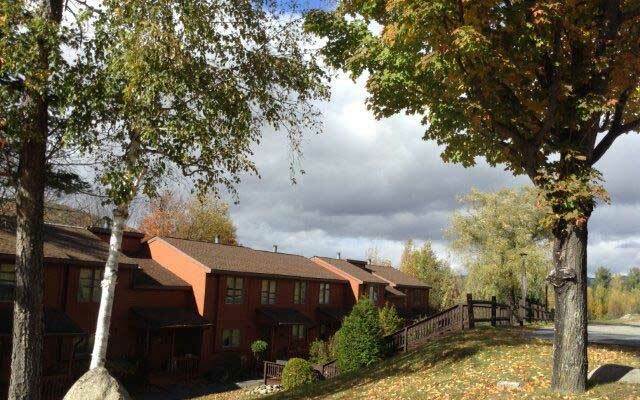 Relax and enjoy the beauty of your surroundings in spacious Adirondack Lodging complete with a Jacuzzi, Full Kitchen and Fireplace! After a busy day outdoors, come home to your personal retreat. After an exhilarated day of Gore Mountain skiing, laze by the indoor pool, unwind in our game room or relax in front of a roaring fire in your private town home. Take a long and luxurious soak in your personal Jacuzzi. 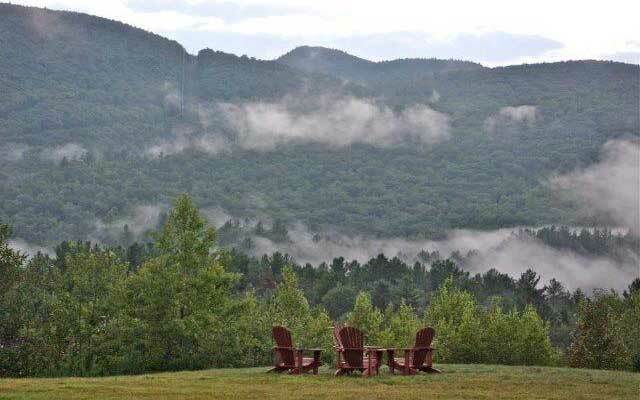 In the morning, wake from a refreshing sleep to the beauty of the Adirondack Mountains. Feel like just relaxing in your Gore Mountain accommodations at our Adirondack year round resort? No problem - we have an on-site indoor pool, sauna and game room for you and your family to enjoy.